Here is a super easy snack recipe that you can make anytime. It’s a protein rich snack which will also keep you full and satisfied. I currently have a chickpea obsession and have been adding them to so many dishes. I love them in my green salads as well as my pasta salads. If you want a yummy snack on the go then these crispy chickpeas are awesome. You can add whever seasonings you like best and play around with the flavours you enjoy best. They can be stored in mason jars which is great for healthy snacking on the go! I even bring these to my childrens swim class. The kids enjoy them which makes me super happy. Let me know what seasoning combinations worked well for you in the comments below. Happy Healthy Snacking! Baking time may vary so keep an eye on them in the last 10 minutes. As far as seasonings go you can add whatever you prefer or have on hand. 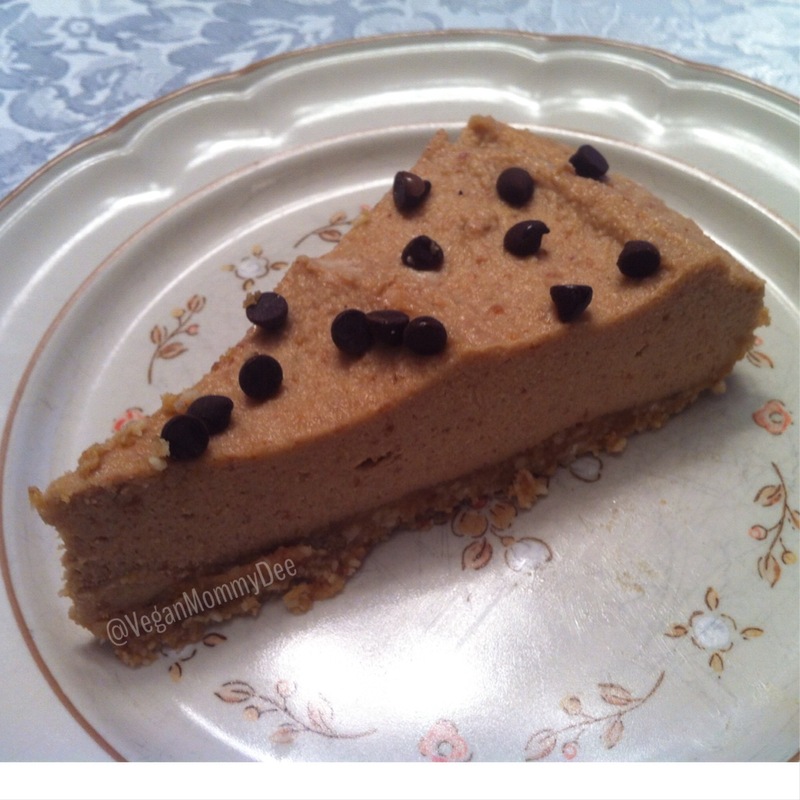 Raw Vegan PB Cheesecake love! 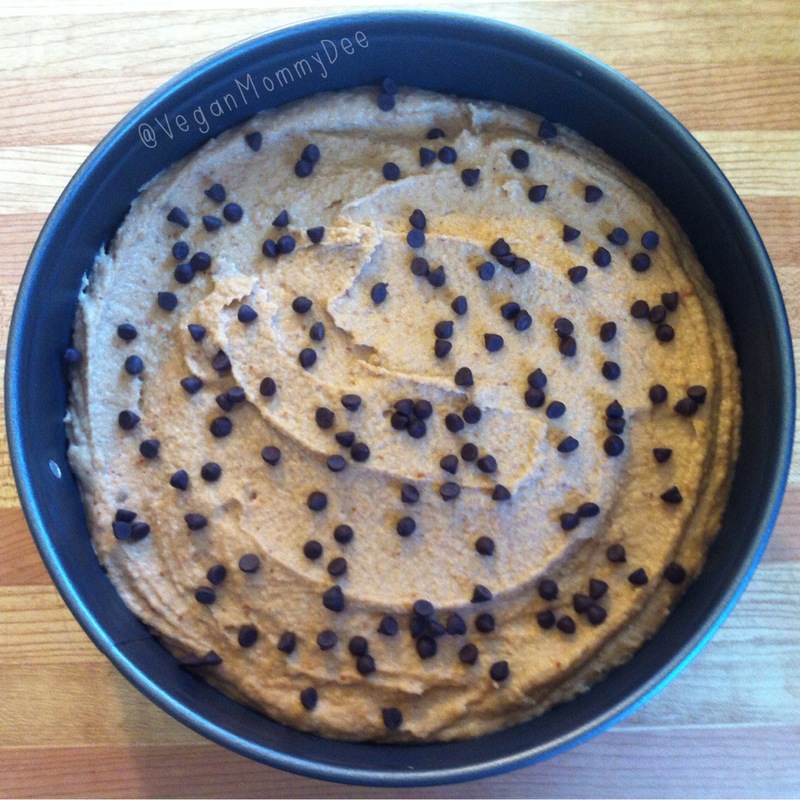 I made one of my favourite cheesecakes earlier this week … raw vegan peanut butter cheesecake! Anyone who knows me well knows that I’m a PB and over all nut freak. PB makes everything perfect! This was my 1st try making this cheesecake and I’m really happy with the outcome. So happy indeed that I’m sharing my recipe with you all right away. I’ve had many people ask me for this recipe once I posted a picture of it on Instagram. My new years resolution was to try and put pen to paper and actually write down my recipes so I did just that when I made this cheesecake. I’m not a fussy person and I love to bake and cook so I’ve become the queen at winging my recipes. I barely measure and don’t fuss about exact measurements. When people ask me for recipes, ask me to please consider writing a cookbook or teach cooking classes this becomes a problem however. I blame the way I am because of my mom (just joking) because she never used measurements when I used to cook/bake with her as a child. She intern leaned the a little of this and a bit of that type of measuring from her mother as well. I’m breaking the cycle now and these days I’ve made a conscious effort to try and write down the measurements that I’m using when I’m cooking or baking. So going back to this awesome raw cheesecake I didn’t overly sweeten mine so if your a major sweet tooth then add more sugar to your cheesecake. I’m a sweet tooth who has converted to an almost sugar free lifestyle so I try and limit how sweet I make my desserts. It’s really difficult sometimes but I just try and use dates and stevia when baking in order to make my desserts as healthy has possible. I love the natural sweetness that dates bring to desserts and what’s even better is they have many nutritional benefits. Hooray! The 1st step which is the most important step of all is soak your cashews for at least 4 hours before making this recipe. I prefer to soak mine overnight. I just put the cashews in a glass bowl and cover them with fresh water the night before I’m making any cheesecake. Soak your dates in very warm water for 10 – 15 minutes so they can soften and become really plump. I also pop the can of coconut milk into the fridge while my dates soak. I find when the can is cold the cream becomes a little thicker and easier to scoop up after. You are going to start off with making the crust for the cheesecake by adding 2 cups of the raw cashews into the food processor with 7 pitted dates. Process until the dates have been incorporated well. Transfer the crust mixture into the spring form pan and press down well and evenly distribute it around the base of your pan. Now you can go ahead and make your filling by adding the following ingredients into the food processor: The remaining 3 cups of the the raw cashews, 1 TBSP of maple syrup, 1/3 cup coconut oil, 3 packets of stevia, 1 1/2 cup peanut butter, 1/2 of the can of coconut oil (skim the thickening coconut cream from on top as you don’t want the liquid for this recipe) and the remaining pitted dates. Process very well. Make sure to scrape down the processor’s bowl in order to make sure everything is combining well. Once combined well and it’s a nice creamy consistency then add your filling into the spring form pan and smooth it out evenly. Pop it into the freezer to set for at least 4 hours so the cheesecake can set nicely. Remove it from the freezer about 20-30 minutes before your want to slice it up and serve it. You can keep any left over slices in the fridge in an air tight container. 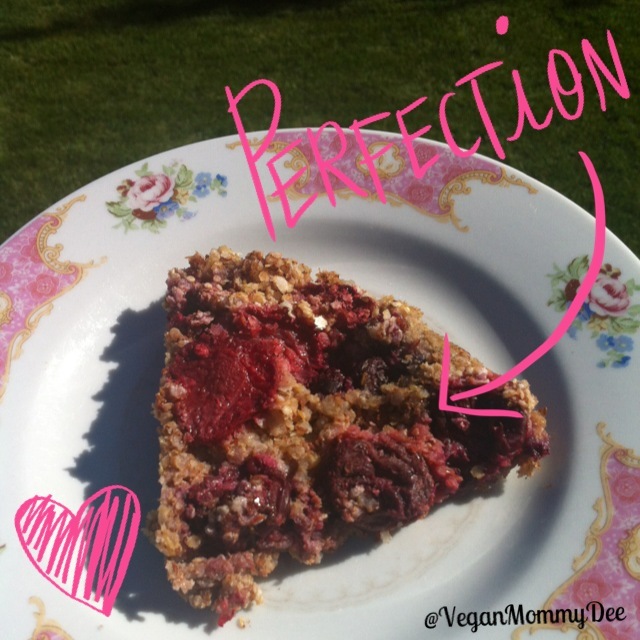 A lovely slice of VeganMommyDee’s Raw Vegan PB Cheesecake! 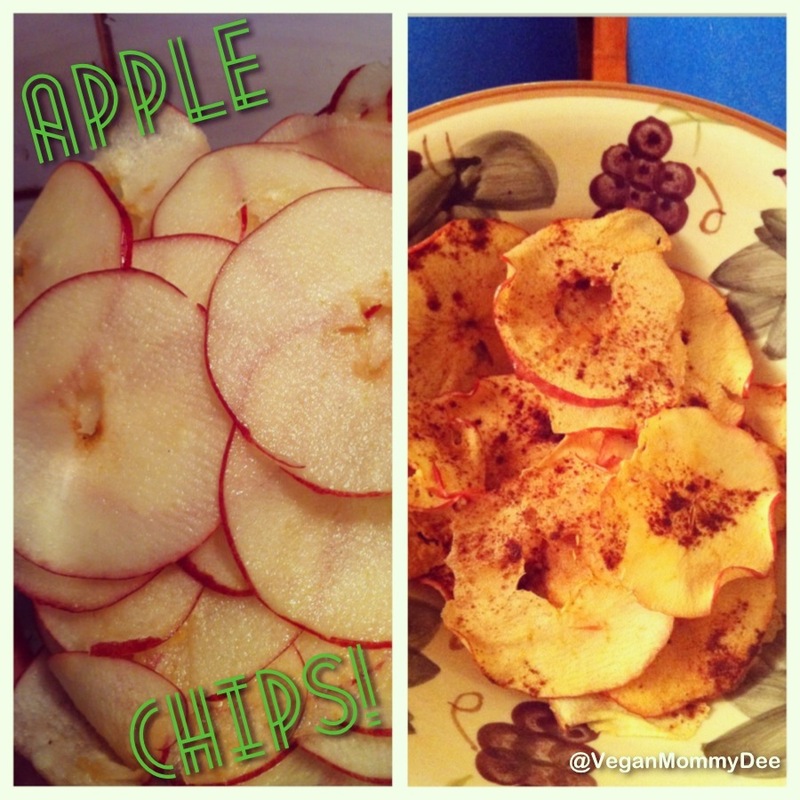 I love making healthy apple chips! They are a guilt free snack or treat and they are so easy to make! 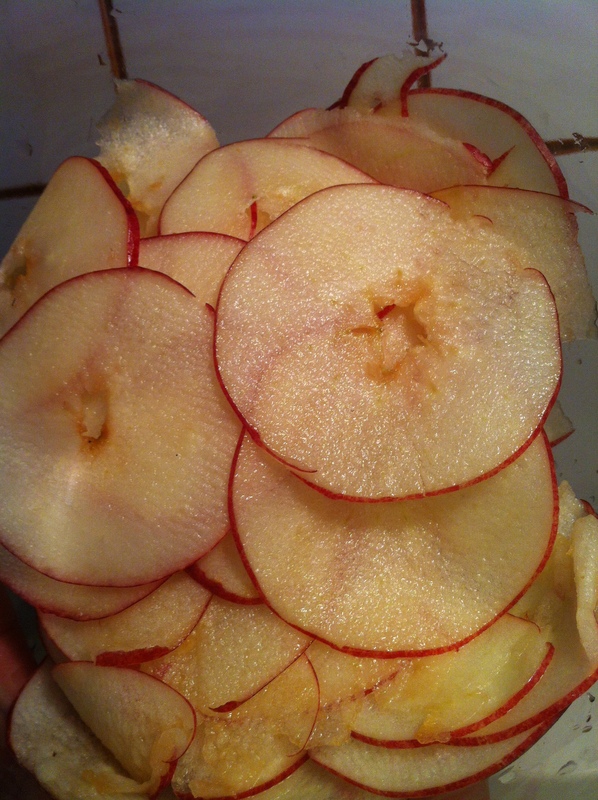 I have found that the best way to slice the apples is by using a mandolin so that they are super thin. If you don’t have a mandolin don’t sweat it, you can just slice them as thin as possible. The thinner they are the faster they will cook. If you use a knife to cut the apple slices just remember to allow some extra time for cooking so they turn out perfect. I like to sprinkle cinnamon op top of my slices but if you’re not a cinnamon fan then just don’t use it. I love cinnamon because of the wonderful flavor it adds but it also helps reduce inflammation in the body. I usually use 4-5 Organic Gala Apples when I make apple chips. 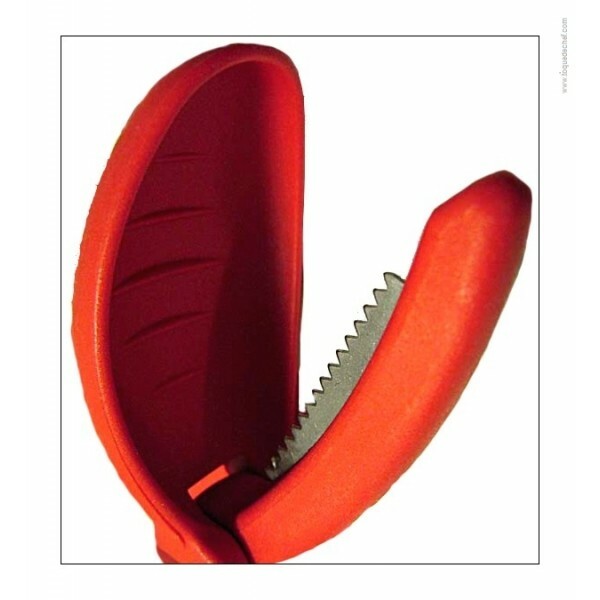 I use the mandolin to slice them up thinly. Place in a medium-sized bowl. Squeeze 1 tbsp. of lemon juice on top of the apple slices and give them a careful toss. If you mix them too much they will fall apart so be gentle! Line 1 large baking sheet or 2 smaller baking sheets with parchment paper. Add the apple slices to the baking sheet. Try not over lapping them and lay them out in one single layer. Using your silicone brush you can now lightly brush the apple slices with coconut oil and sprinkle them with cinnamon. Pop them into the oven for about 45 minutes. Just continue this process until you have baked all your apple slices. 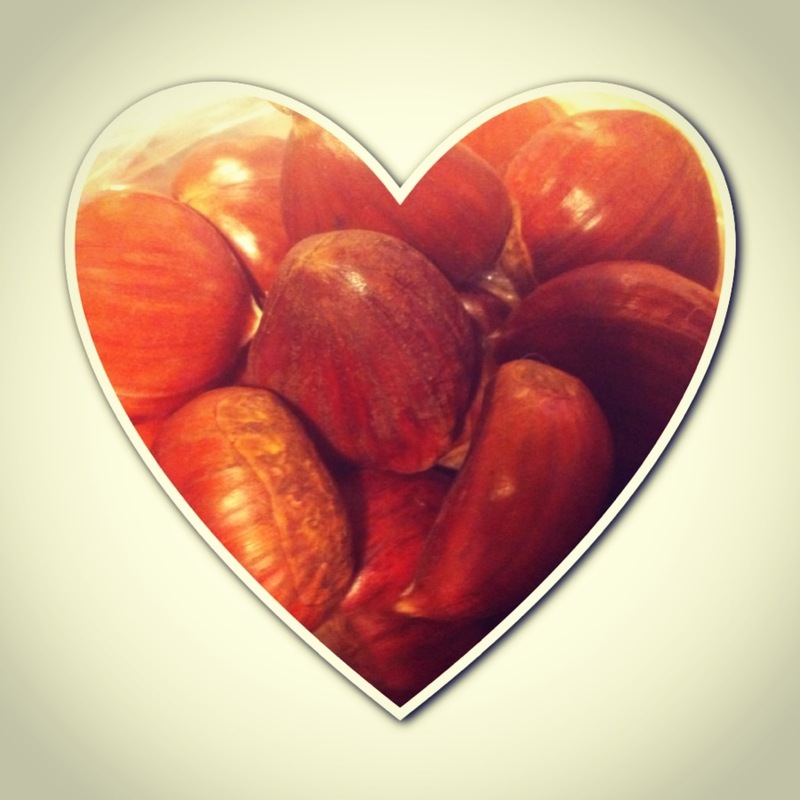 I look forward to this time of year not only because I’m a Christmas-a-holic but I also LOVE Chestnuts! I grew up eating them and they bring back so many great memories. Memories that mostly contain my wonderful grandfather who was like a second father to me. He passed away 11 years ago and I still miss him terribly. I do however have these awesome memories and I truly cherish them. As per Portuguese custom my grandmother would boil the chestnuts and my grandfather would peel them for me. Yep I had the life eh? 🙂 YUM! I now prefer to roast my chestnuts these days. They are so easy to peel once roasted too which my kids really appreciate! Chestnuts are super fast to cook up and they are a fantastic snack to have this time of year. They are low in calories, have protein, minerals, vitamins, are gluten-free and contain less fat than other types of nuts. They are rich in vitamin C and 100 g provide 43 mg of vitamin C! Cut a slit into each chestnut so that the steam can escape when your roasting them. 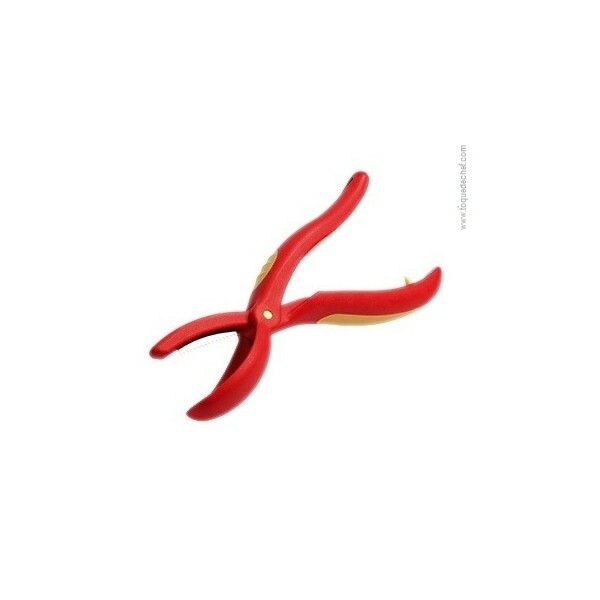 Use a small sharp knife or a chestnut cutter. Don’t skip this step or else your chestnuts will explode in your oven! Pop them into your oven for 20 minutes. 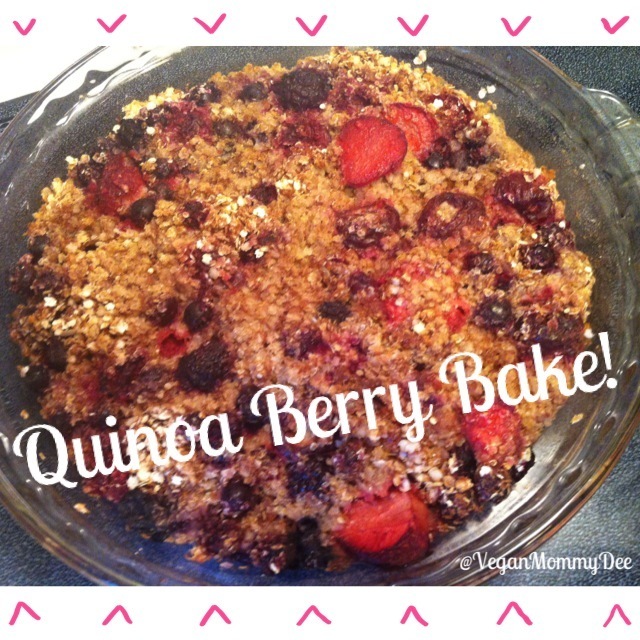 My quinoa berry bake is so incredibly easy to make! You can put this berry bake together in about 5 minutes! Yes that fast I swear! I use frozen or fresh berries for this bake. It’s not a fussy recipe so use whatever you prefer. I sometimes buy a frozen berry variety that also has cherries in it and it turned out really yummy too. I only add 2 tbsp. of pure maple syrup to my berry bake but most people will not find it sweet enough so I suggested 3 – 4 tbsp. You might have noticed that I make a lot of fruit bakes or crumbles. I like how by making them I can enjoy a sweet treat without feeling guilty about eating it! I have a sweet tooth so I’m always trying to create healthy yet satisfying treats. My sweet tooth is happy with this simple berry bake!!! 😀 I’ve had some people ask me for the recipe so here it is …. Grab your baking or pie dish and add the 1 1/4 cup quinoa flakes, 1 tsp. cinnamon, 1-2 tbsp. hemp hearts and 3 tbsp. of flaxmeal. Next throw in your mixed berries of choice and also add the maple syrup. Give it a good mix. Even it out in your baking dish and then pour in your 1 1/3 cup milk. You don’t even need to mix it because your quinoa flakes will start to absorb the milk. Pop it into the oven and bake for approximately 35 minutes. Allow to cool off a bit once baked in order to cut neat slices. Mash your bananas in a medium-sized bowl. Add the coconut oil and sugar to the mashed bananas. Next add the vanilla extract and give it a good mix. In a large bowl add the brown rice flour and baking powder and mix well. I use a fork to make sure my baking powder is incorporated well. Add the wet ingredients into the dry and also add in the almond milk into the bowl. 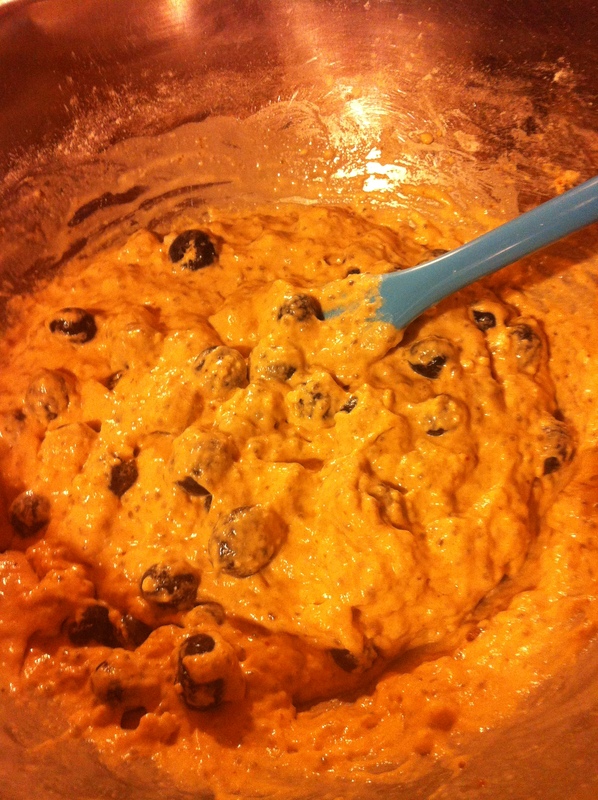 Combine well and add the vegan chocolate chips to the mixture. Grease a baking pan with coconut oil and add the mixture into the dish. Even it out and pop it into the oven. Bake for about 30-35 minutes, ovens vary. Once baked allow the cake to cool completely before slicing it! That’s it! Very easy and fast to make! 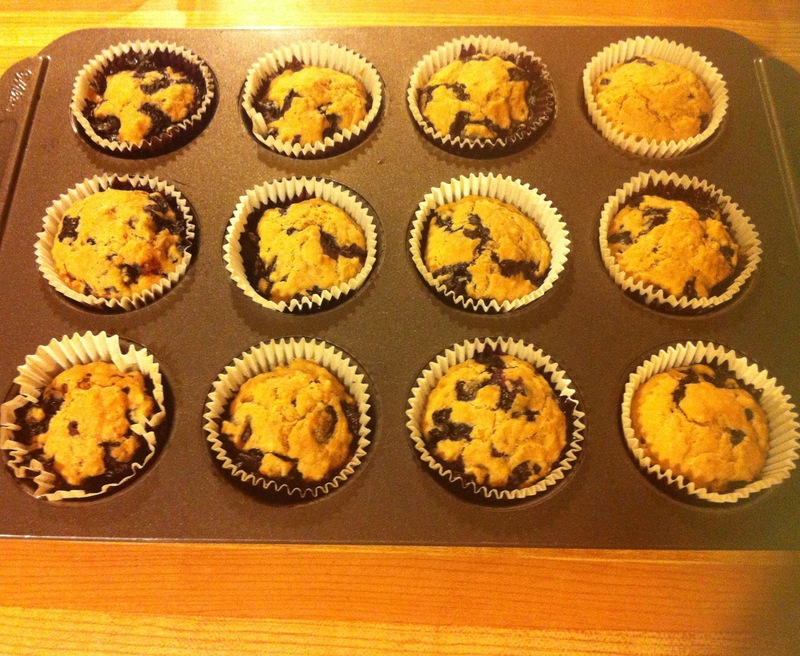 Mmmmmmm Blueberry Muffins!!!!! Healthy Blueberry muffins of course! 🙂 I make blueberry muffins often but usually use flaxmeal as my “eggs in my recipes. 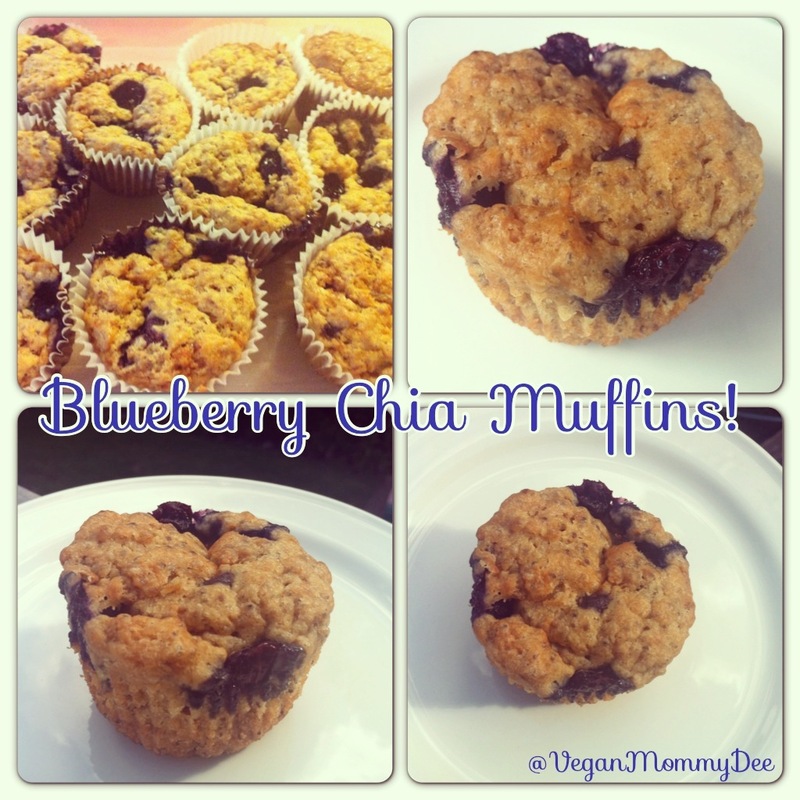 I played around with using Chia seeds as my “eggs” the last couple times I baked blueberry muffins. I love chia seeds and use them often in baking, smoothies and in my breakfasts. Chia seeds are a powerhouse of nutrition such as omega3 , protein, calcium and iron! They make me feel energized and they help me stay full longer so they are a staple in my kitchen. I use organic coconut oil in my muffins because I like the slight coconut taste it gives to the muffin and of course the health advantages but veggie oil can be substituted instead if needed. I usually use brown rice flour when I bake but I have also used spelt flour to make these muffins. Either way they turn out super yummy! As far as sugar goes I either use sucanat or coconut sugar in my baking. My kids prefer when I use the sucanat however. Anyway, as always this recipe is super easy to make! In a medium-sized bowl add 1 TBSP Chia seeds and 1/2 cup water to it. Mix and let it sit to thicken for 20-30 minutes. Give it a mix every now and then in that time period. In a large bowl add flour, sugar, salt and baking powder. Mix well. Add the coconut oil and milk into the chia mixture. Combine well. Place the wet ingredients into the dry ingredients and mix well. 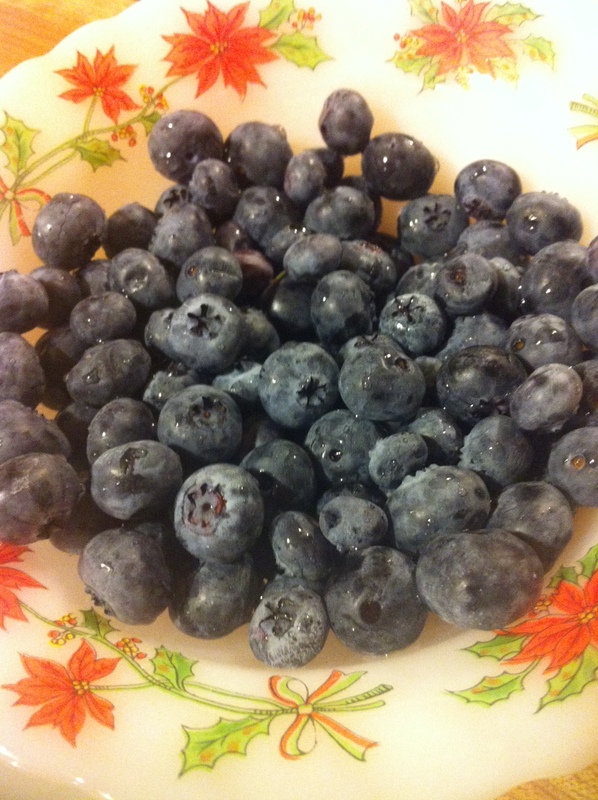 Gently fold in the blueberries into the mixture. 7. Line the muffin tin with paper liners or grease the baking tin. 8. Fill the muffin tin evenly with the mixture and pop it into the preheated 400 F oven. Bake for about 20 – 25 minutes. I find that mine are done at 25 minutes but every oven varies. 9. Once baked let them cool off in the muffin tin or they can also transferred to a cooling rack to cool off. Place in an airtight container once they have cooled down. 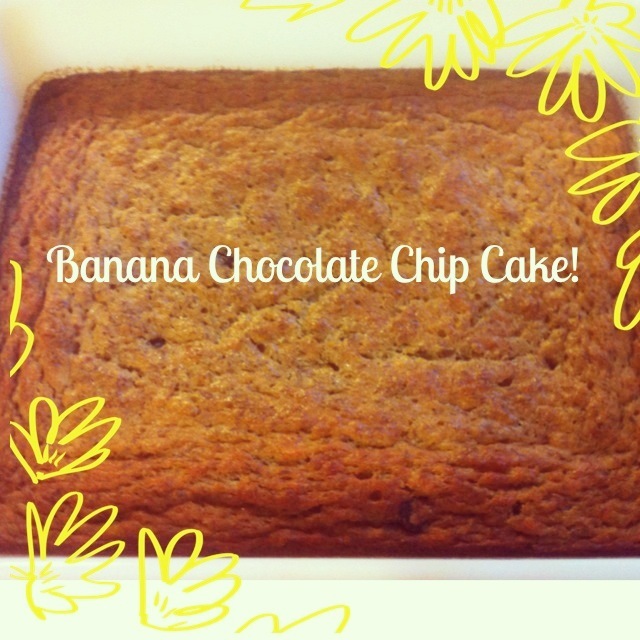 Healthy and so simple to make … Enjoy!